Used Vibratory Feeder FMC Food Tech Conveyor for sale! 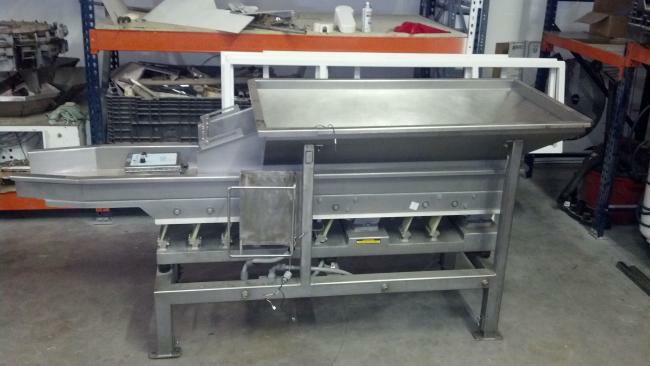 Used FMC Food Tech Vibratory Feeder Conveyor for sale! FMC Food Tech Vibratory Feeder Conveyors are the most common feeders for conveying product to combination weighers such as Ishida and Yamato.FMC Food Tech Vibratory Feeder Conveyors are also used to feed bucket conveyors and incline conveyors to feed scales and convey product up to scale platforms and mezzanines. 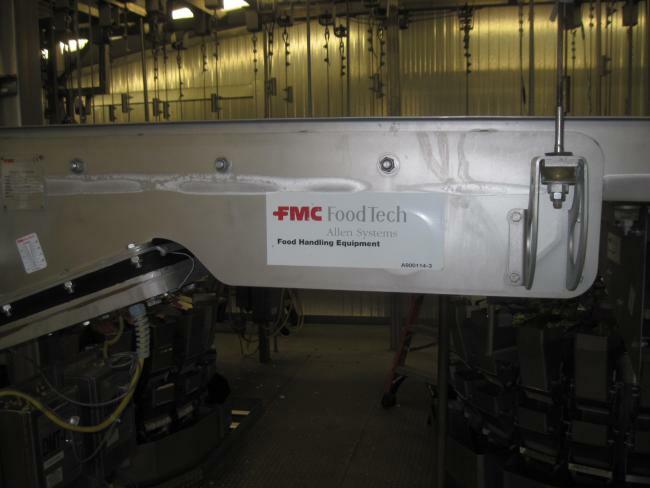 Used FMC Food Tech VF15 Advance Viratory Feeder for Sale! 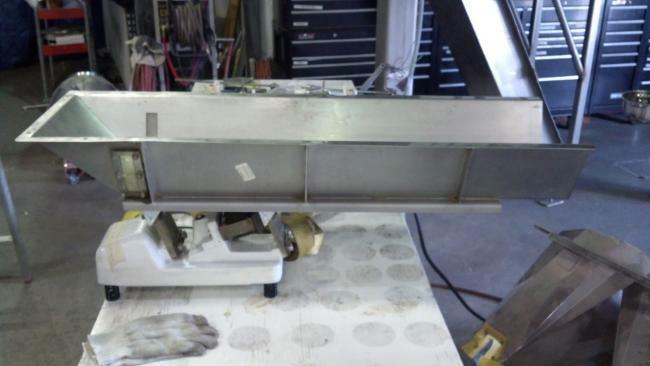 Used FMC Food Tech Vibratory feeder for sale!!! Used FMC Vibratory Feeder with Support Legs for sale!!! 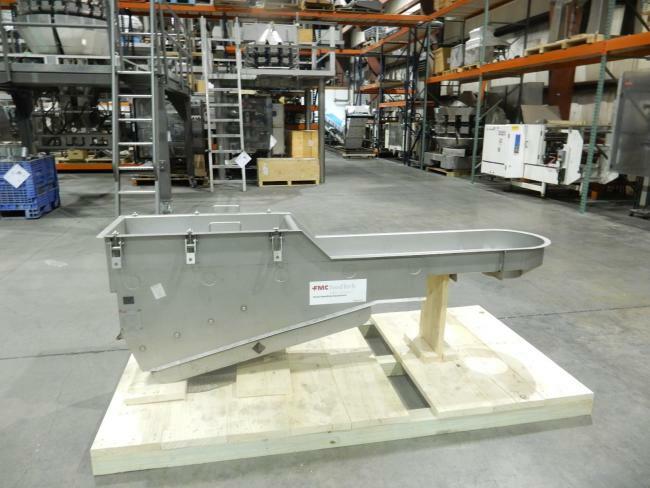 If you're in need of a reliable vibratory feeder for scale applications, purchase this used FMC Food Tech vibratory feeder from High Performance Packaging. 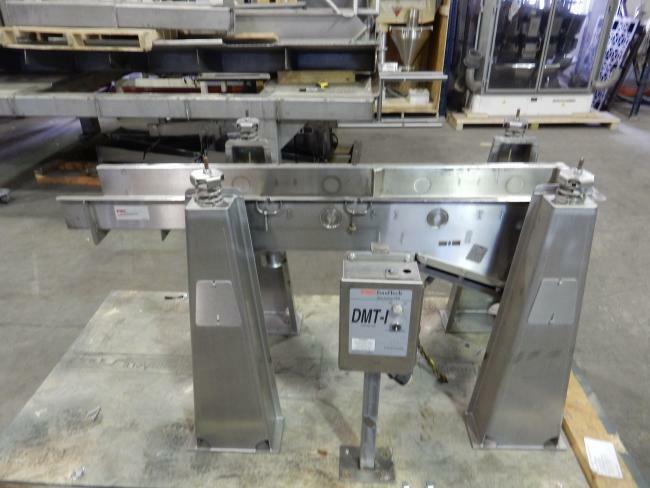 High Performance Packaging carries many vibratory feeders for food packaging lines, including this used FMC Food Tech vibratory conveyor in working condition. Visit High Performance Packaging for a wide variety of machines for food packaging, including these used FMC Food Tech vibratory feeders in great condition.